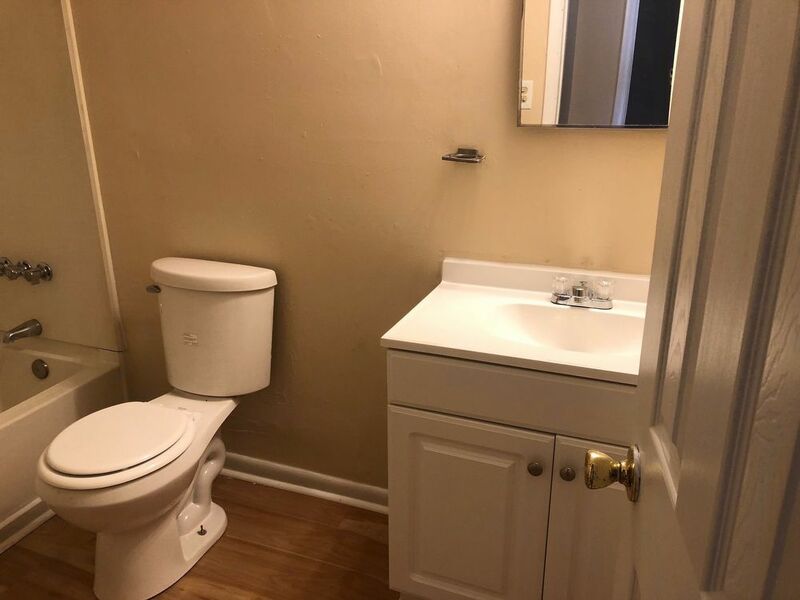 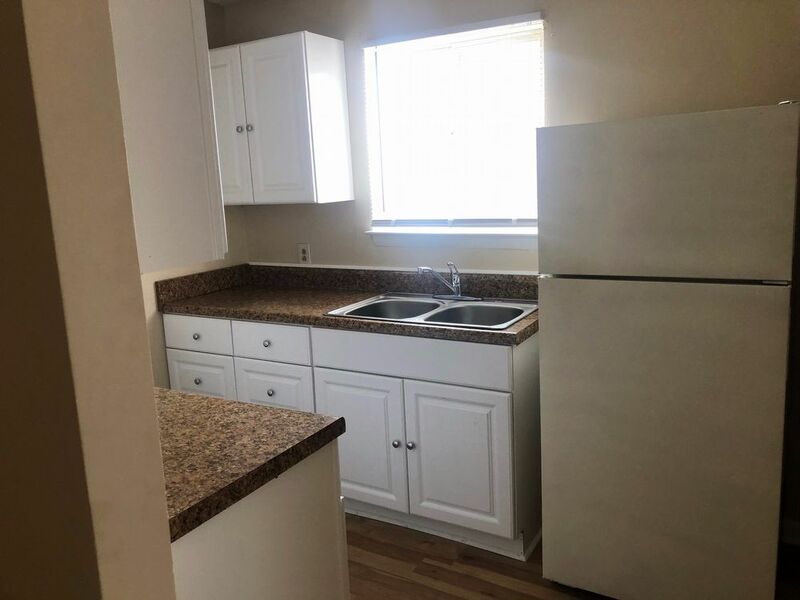 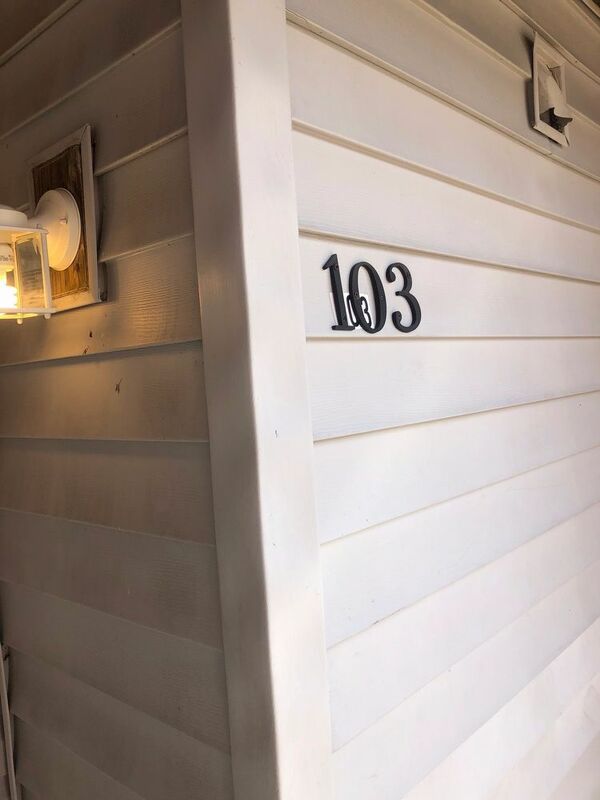 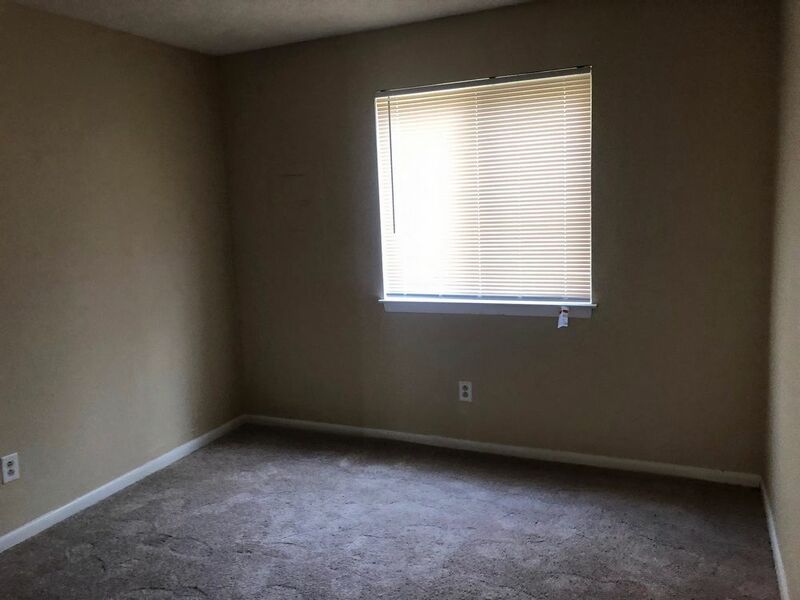 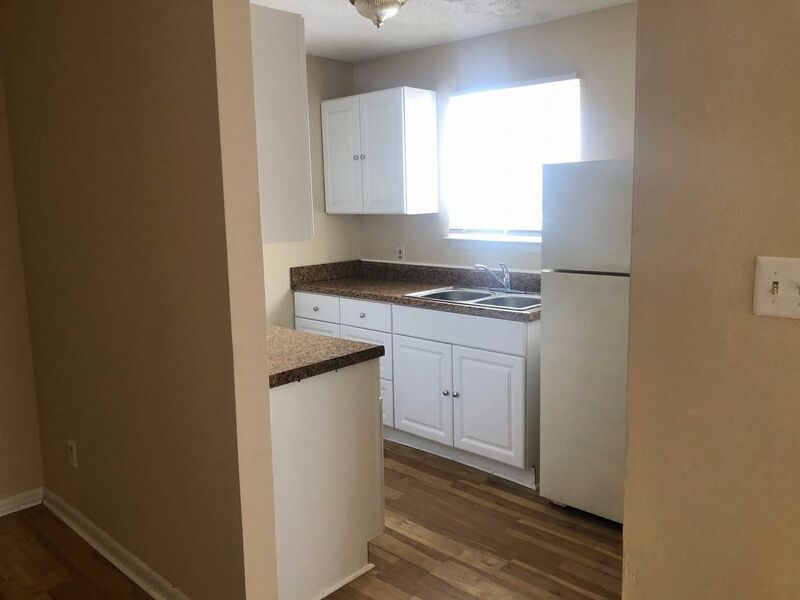 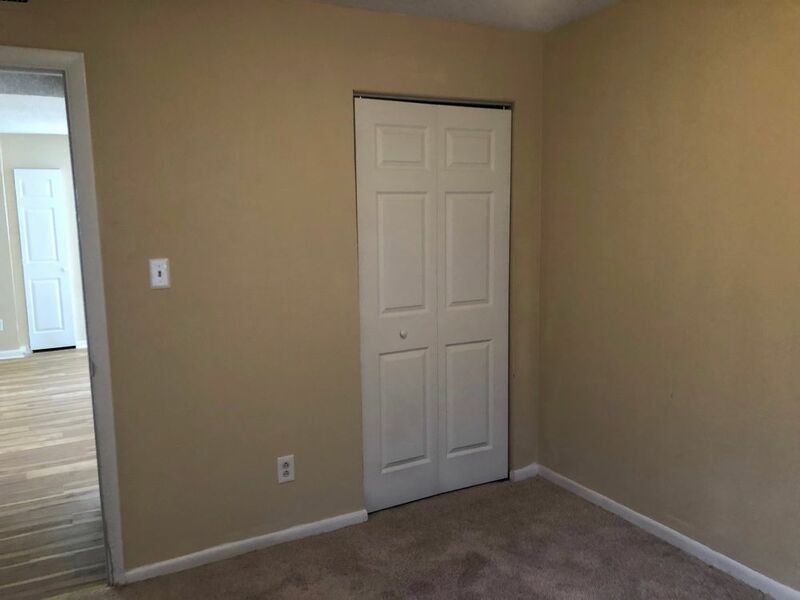 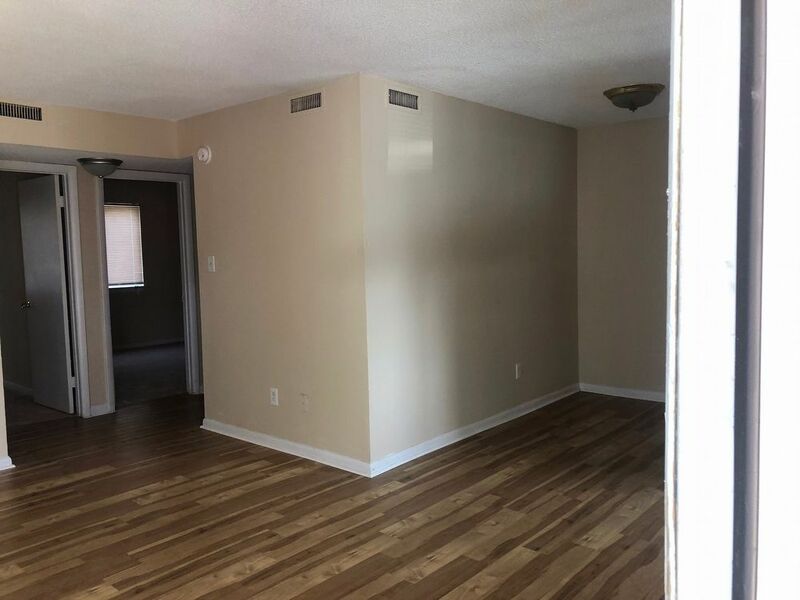 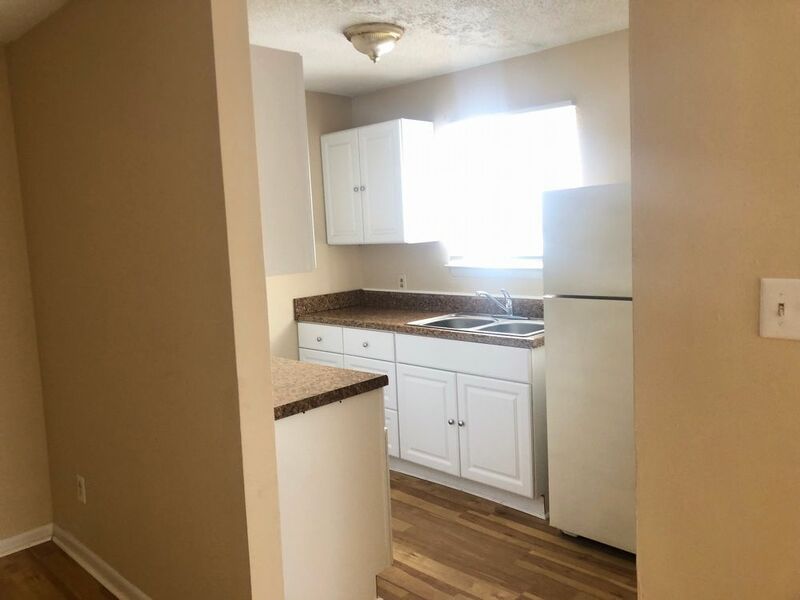 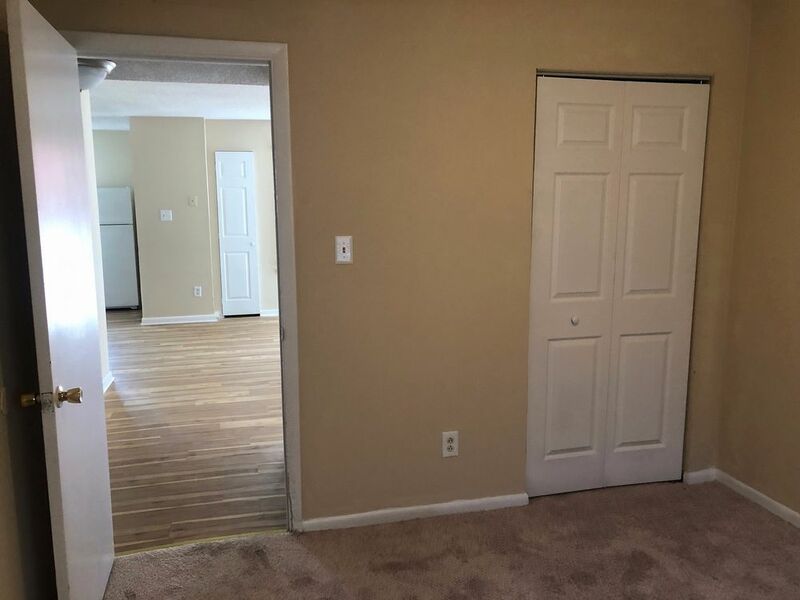 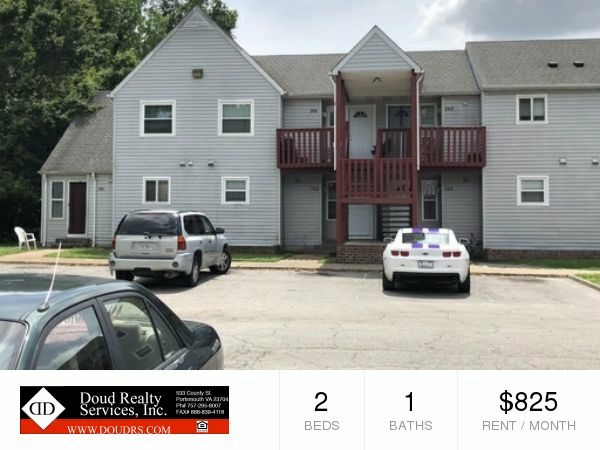 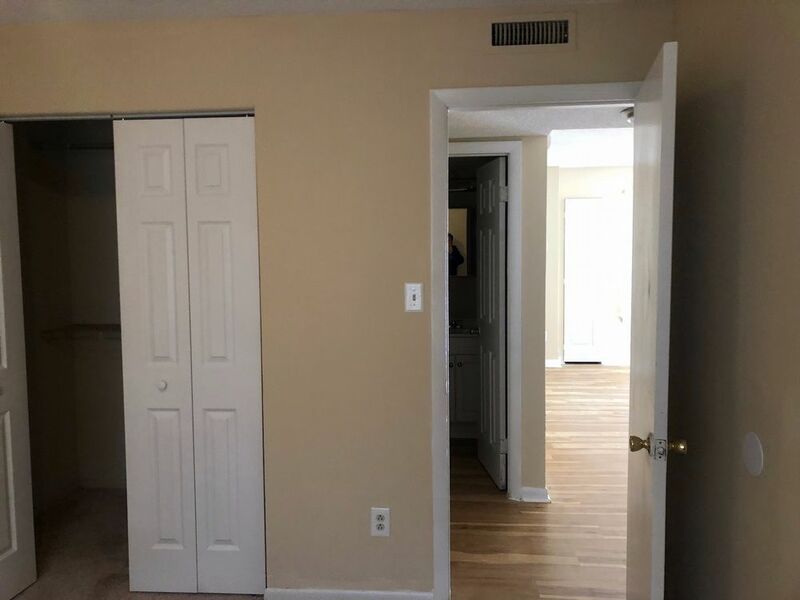 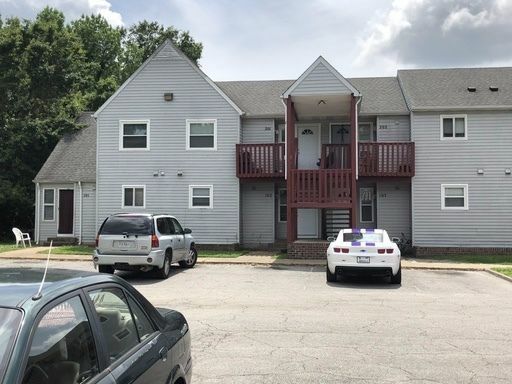 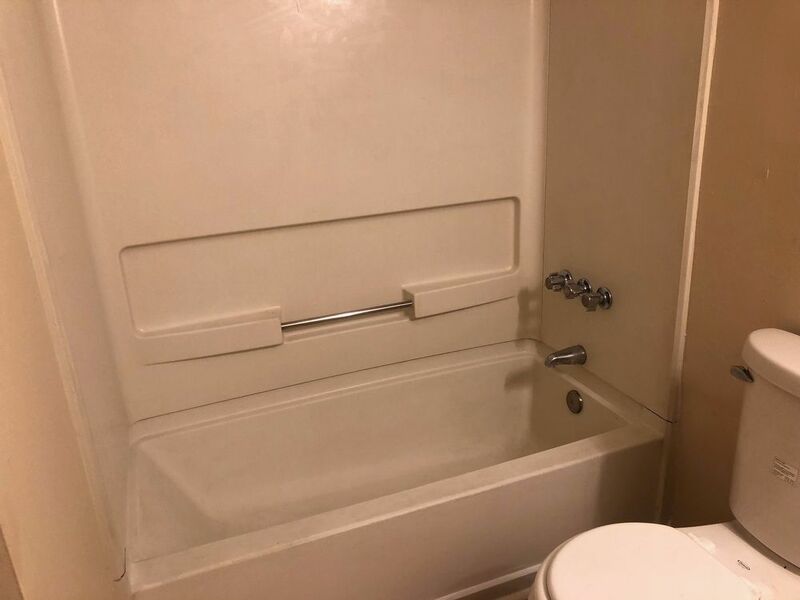 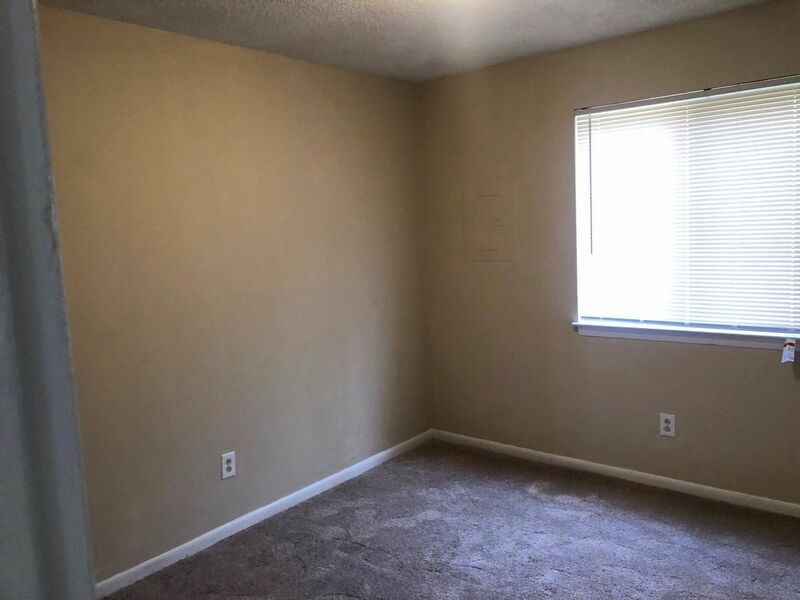 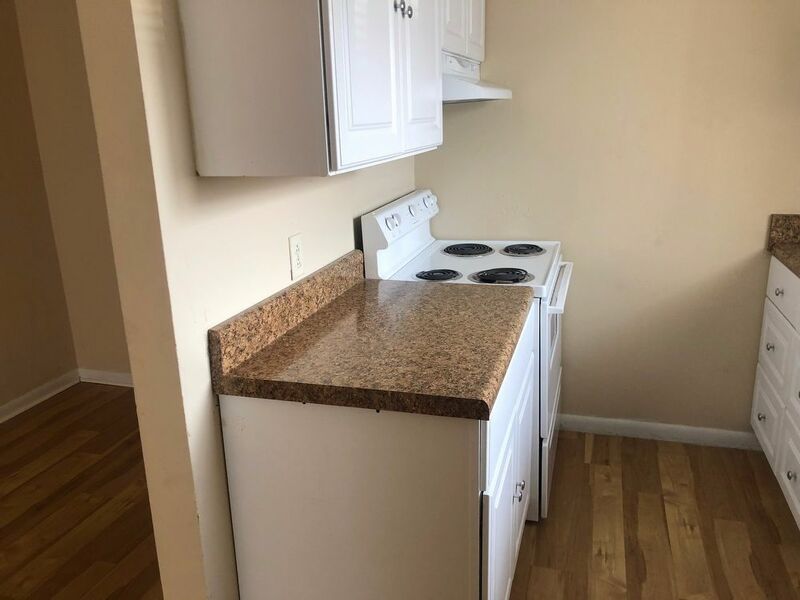 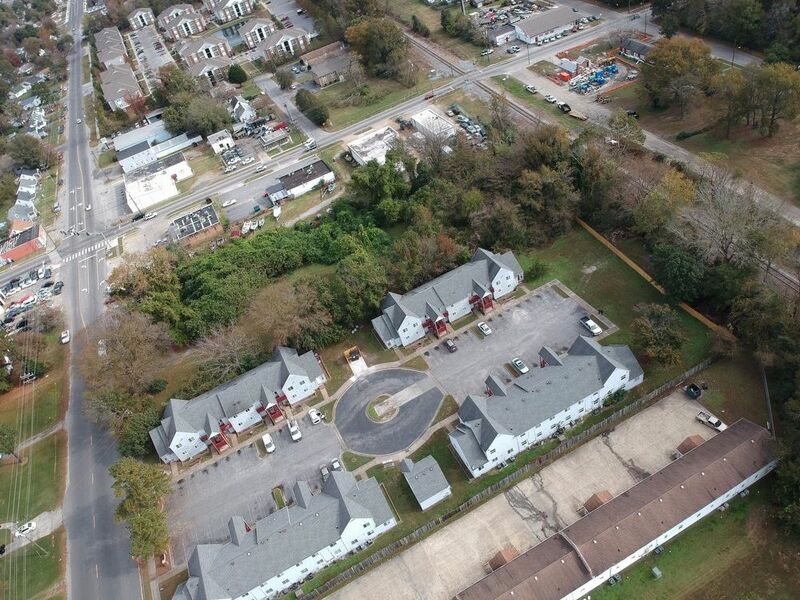 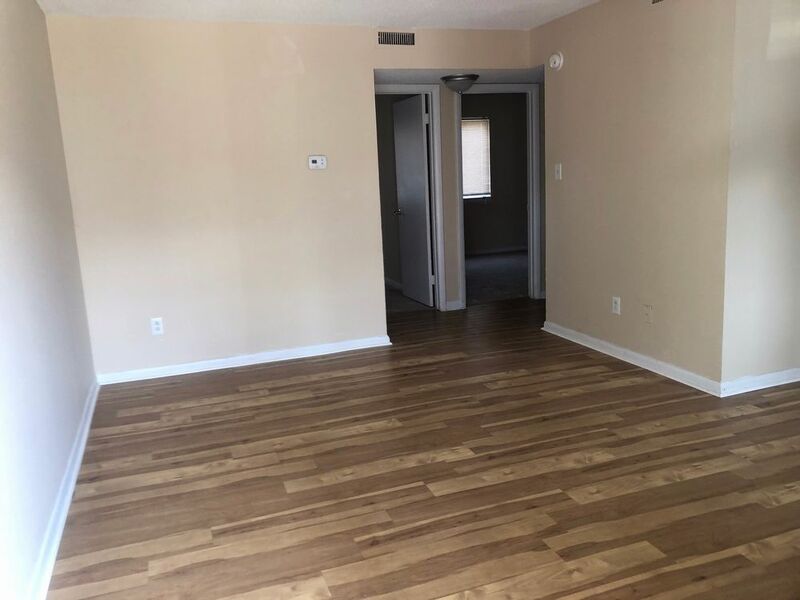 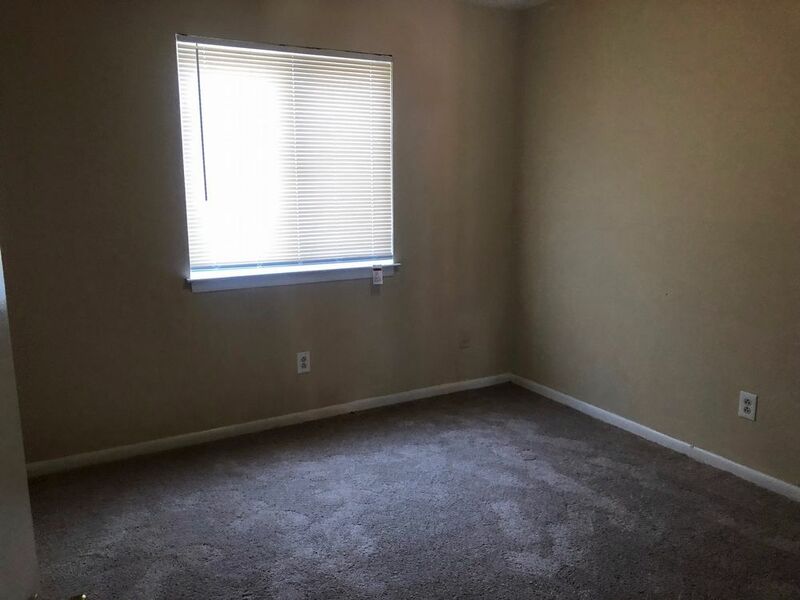 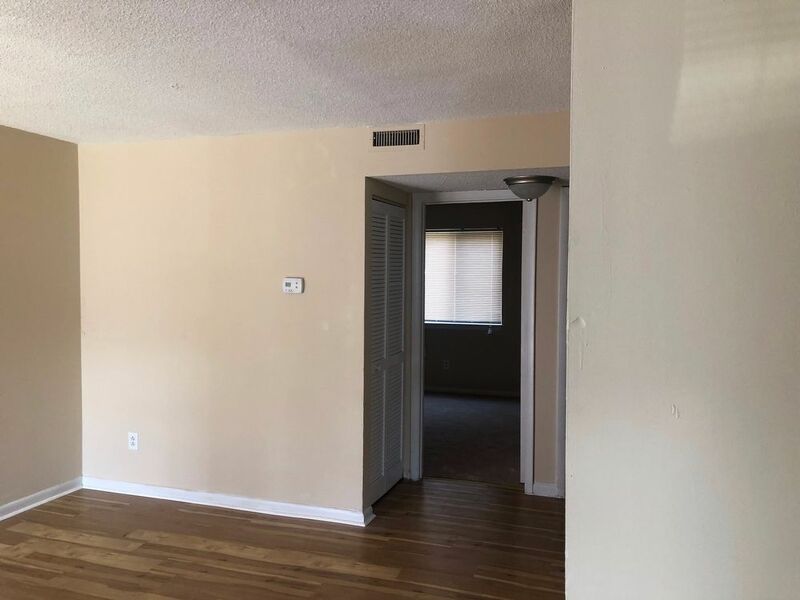 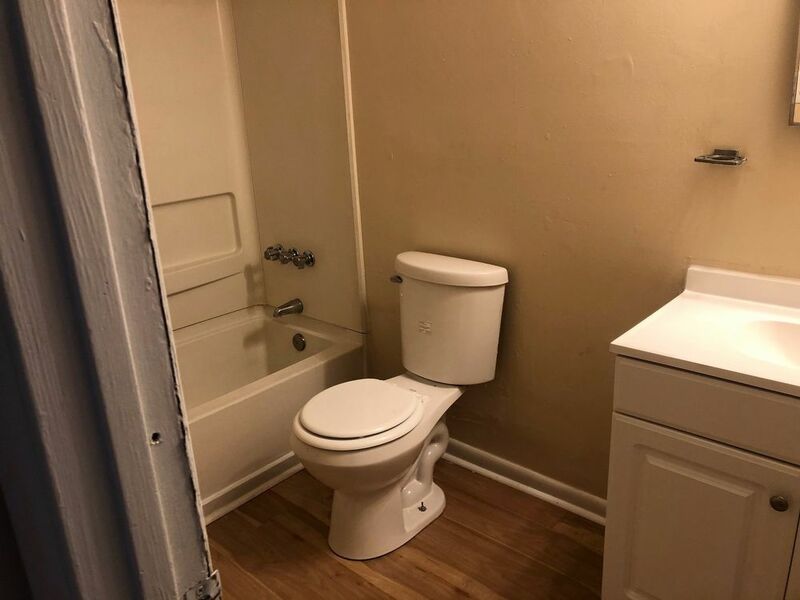 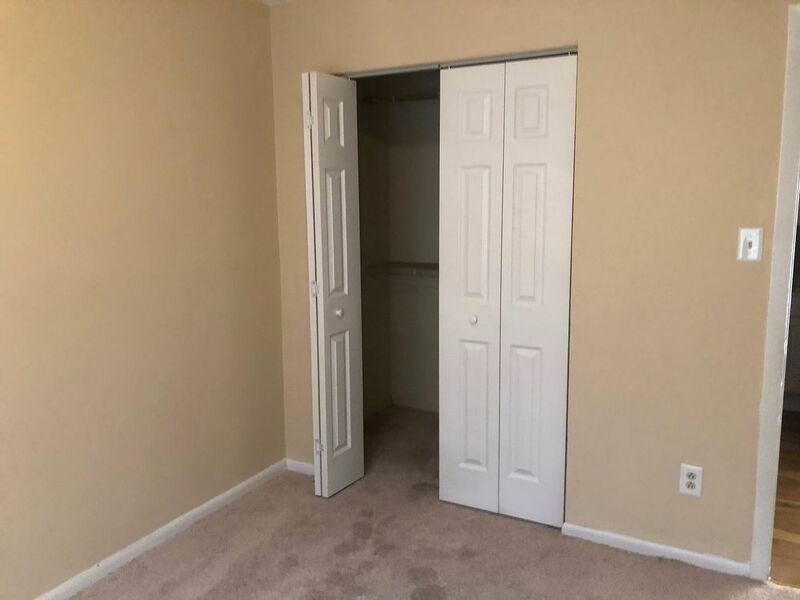 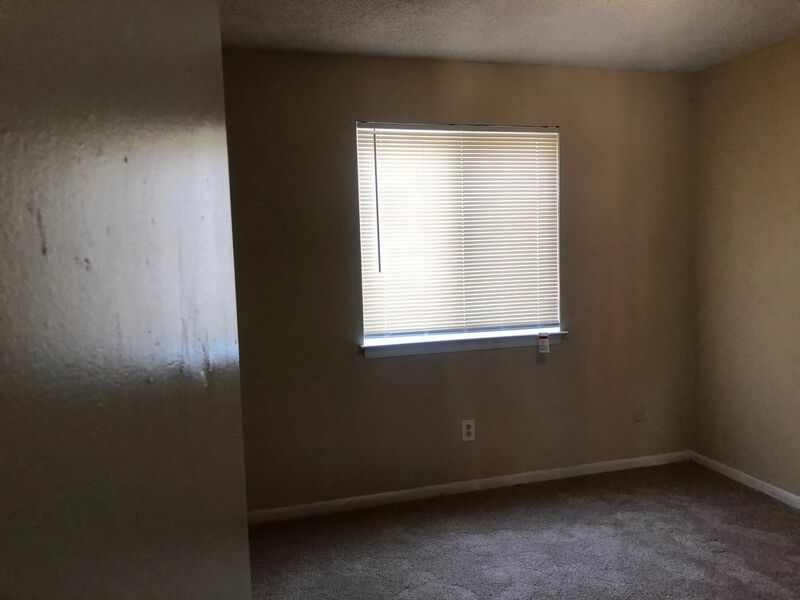 3717 Turnpike Road APT 103Portsmouth, VA 23701 | Doud Realty Service, Inc.
Come check out this newly renovated 2 bedroom, 1 bathroom apartment in Portsmouth. 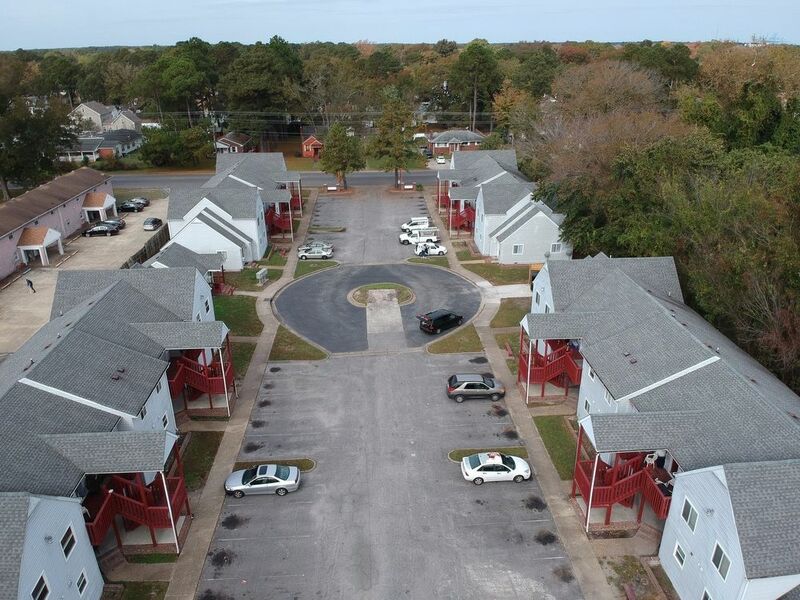 This apartment complex is under new management and going through amazing changes! 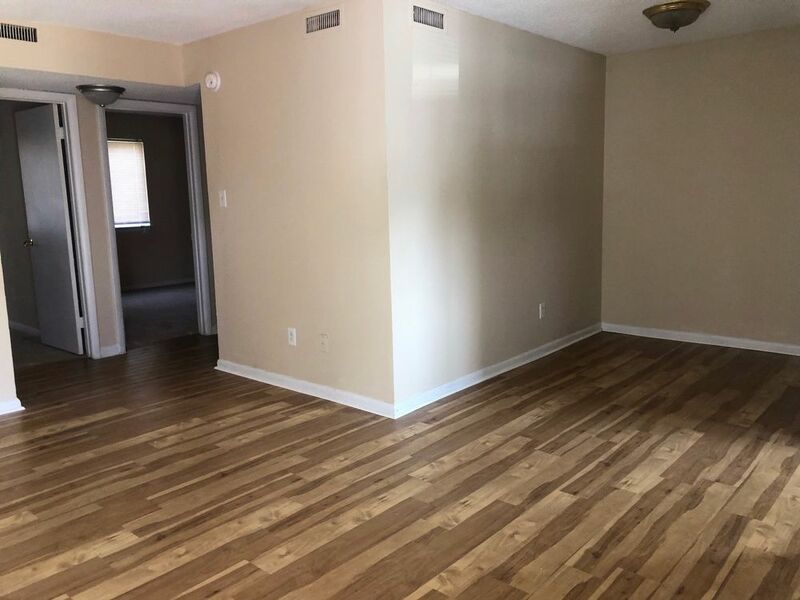 It's a great place to set up a new home with new laminate flooring throughout the living spaces and plush carpet in the bedrooms! 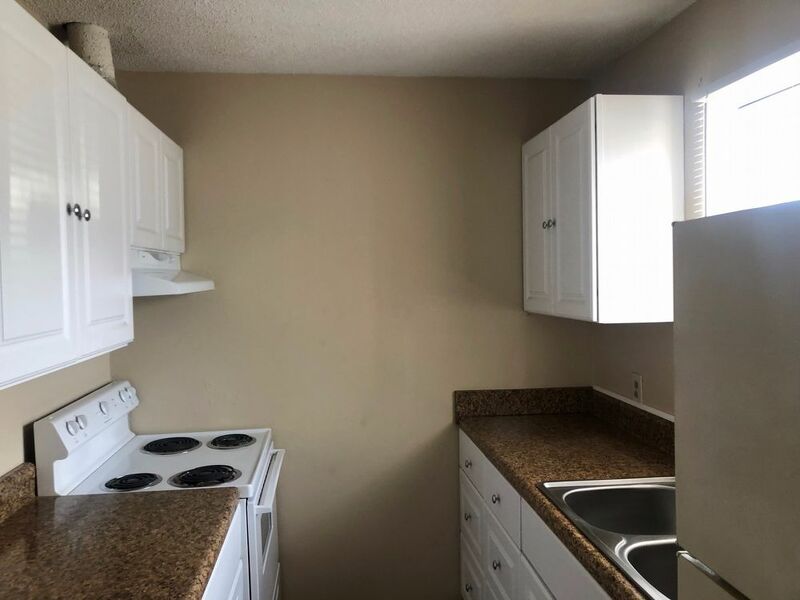 The kitchen has been updated with new counter tops and cabinets. 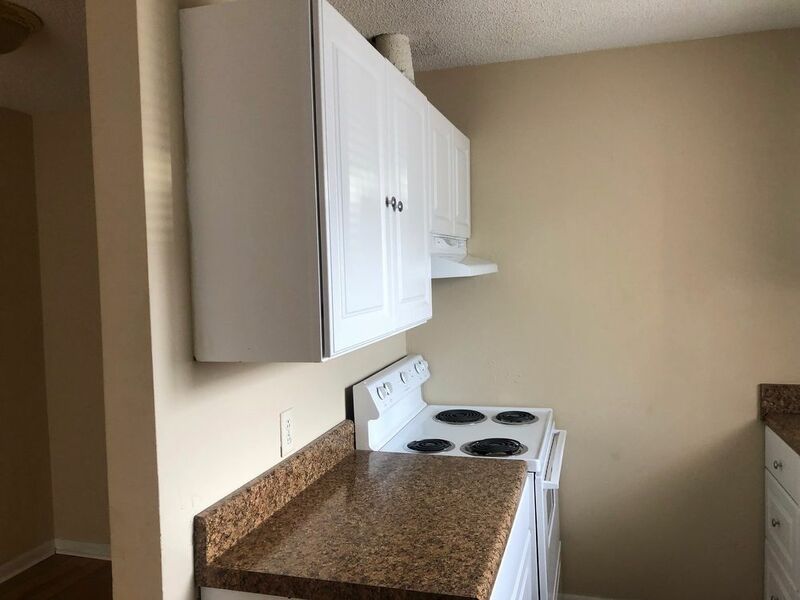 Washer and Dryer Hook-up in the apartment for your convenience.